Wow! So many events in September, from plant sales to harvest festivals! 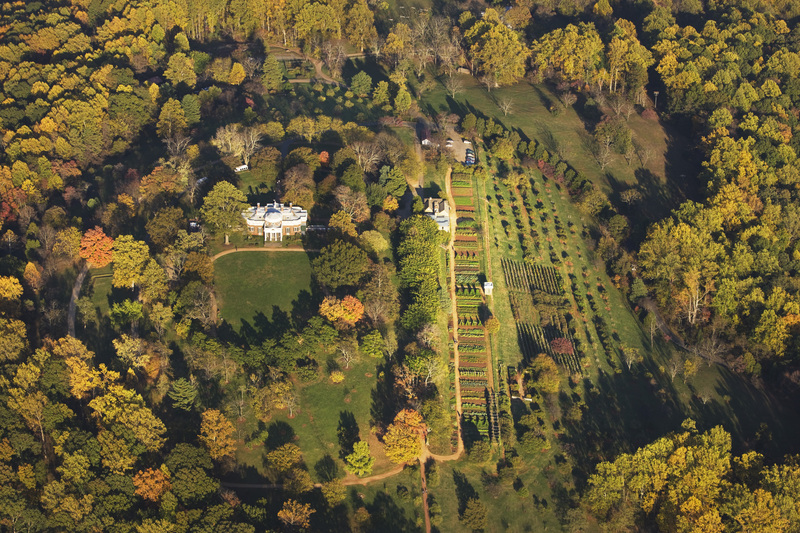 Below are Peg’s Picks for local events related to edible gardening except for one big event at Monticello, which I described at the end — it is on my bucket list! Saturday, September 13, Friends of Brookside Gardens annual plant sale, 10:00 am to 2:00 pm. Brookside Gardens Service Hill, follow signs on Glenallen Avenue, Wheaton, MD. call for more information (301) 962-1435. http://www.friendsofbrooksidegardens.org. 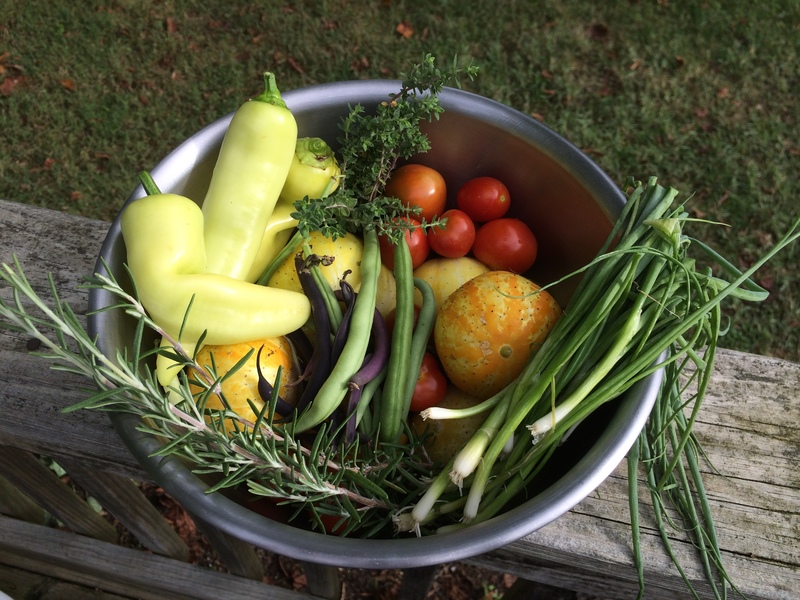 This entry was posted in Events and tagged events, Heritage Harvest Festival, Master Gardener, Monticello, plant sales, Southern Exposure Seed Exchange. Bookmark the permalink.